In today’s world of construction solutions, design-build is at the forefront. This method of project delivery places the responsibility of design and construction services with a single entity, saving time and money for the owner, while providing the opportunity to remain flexible and innovative in delivery. J.F. Shea Construction has extensive experience with design-build construction and has carefully set in place a unique and talented team of professionals that has helped the company develop large-scale construction solutions that provide clients with the facilities they need, when they need them, and within the stated budget and timeframe. With the highly-successful $1.1 billion No. 7 Line Extension, Second Avenue Subway tunnels, and underground station projects for New York City MTA which opened in September of 2015, J.F. 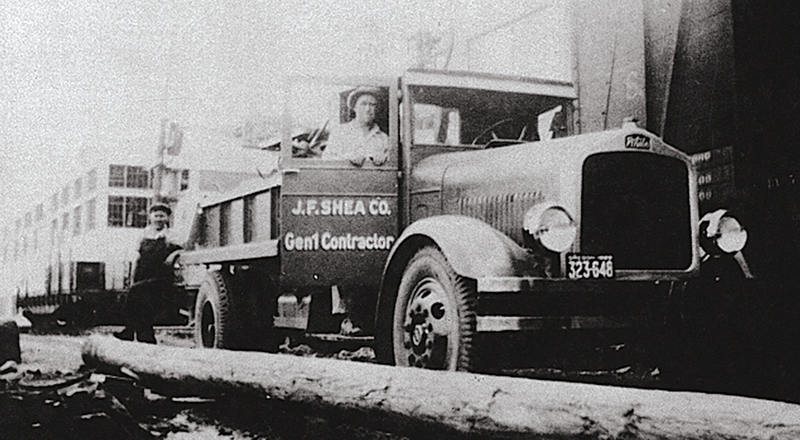 Shea Construction perfected today’s modern, design-build construction methods in the tunnel and transportation arena. As a result, two complex design-build projects are currently underway in Los Angeles, California for the Los Angeles County MTA—the Crenshaw/LAX Transit Corridor and the Westside Subway extension beneath Wilshire Boulevard. A public-private partnership (P3) is a business relationship between a private-sector company and a government agency for the purpose of completing a project that will serve the public. Public-private partnerships can be used to finance, build, and operate projects such as public transportation networks, parks, and convention centers. Financing a project through a public-private partnership can allow a project to be completed sooner or make it a possibility in the first place. J.F. Shea Construction is adept at P3 and, through its years of experience and network of partners, can bring the seemingly impossible to fruition.